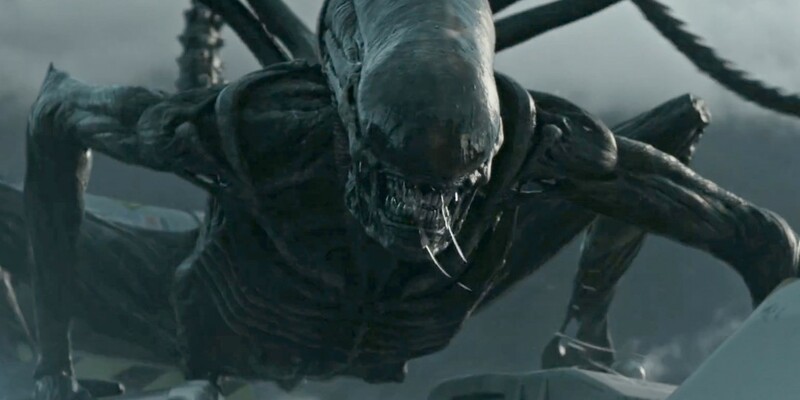 Five years ago, when movie maestro Ridley Scott returned to the monster franchise he spawned back in 1979, the reaction from fans and critics alike was decidedly… mixed. To me, 2012’s Prometheus was a beautifully filmed sci-fi epic which teased appetisingly at the grander mythos of the Alien saga while introducing deeper and more universally resonant themes about faith, creation and the dangers of answering the unanswerable. I loved it, and have proudly rewatched it many times since, floored every time by its grace and grandeur.